It’s very difficult to find someone who wants to look older than they really are. Better yet, one who enjoys looking tired all the time. When you have eye bags or dark circles that is how you look. The skin under the eye is very delicate and it is among the first places that show the signs of aging and stress. In addition, it tends to wrinkle and form dark circles which is accumulated water and fat. But did you know there are different ways of eye bag removal in Dubai? Some people are just predisposed genetically to having eye bags. They cannot avoid it because that is the way they are born. The orbital septum is the membrane which holds the fat underneath the eye. Aging causes the orbital septum to weaken, and because of this the fat it holds bulges outward pressing on the skin. This thus makes the eye bags to appear. Aging causes the fatty tissue (which is evenly distributed all over the face) on the cheeks to break down at a faster rate than it does below your eyes. When this happens your eyes are left with protruding bulges of fat below them. These bulges turn out to be eye bugs. Eye bag removal in Dubai offers options such as surgical removal of the eye bags and non-surgical removal. This is also known as surgical blepharoplasty. This is done by a qualified surgeon, and he performs the procedure by making an incision under the eyelashes and removing the fat pockets as well as the excess skin. Sometimes the fat pockets are repositioned. Although this may leave a small scar under the eye lid, the scar fades in time. Another way of surgical eye bag removal is when the lower eye lid fat is removed through transconjunctival incision. This is when a cut is made inside the lower eyelid meaning there will not be any visible scars. Excess skin is also removed. Normal activities are usually removed about a week after the eye bag removal surgery although the full recovery period is about four to six weeks. This will depend on how well you follow your surgeons instructions and your body’s natural healing pace. Eye bag removal in Dubai can also go the non-surgical way. Eye bags can be removed through the use of injectables like dermal fillers. These fillers restore lost volume to the facial tissue as well as the ender-eye area where there is loss of volume. This treatment is best for patients whose eye bags are caused mainly by the deflation of the cheeks. After this treatment most patients tend to return to their normal daily routines immediately. Eye bag removal in Dubai has come a long way and both of the techniques mentioned above are very effective. 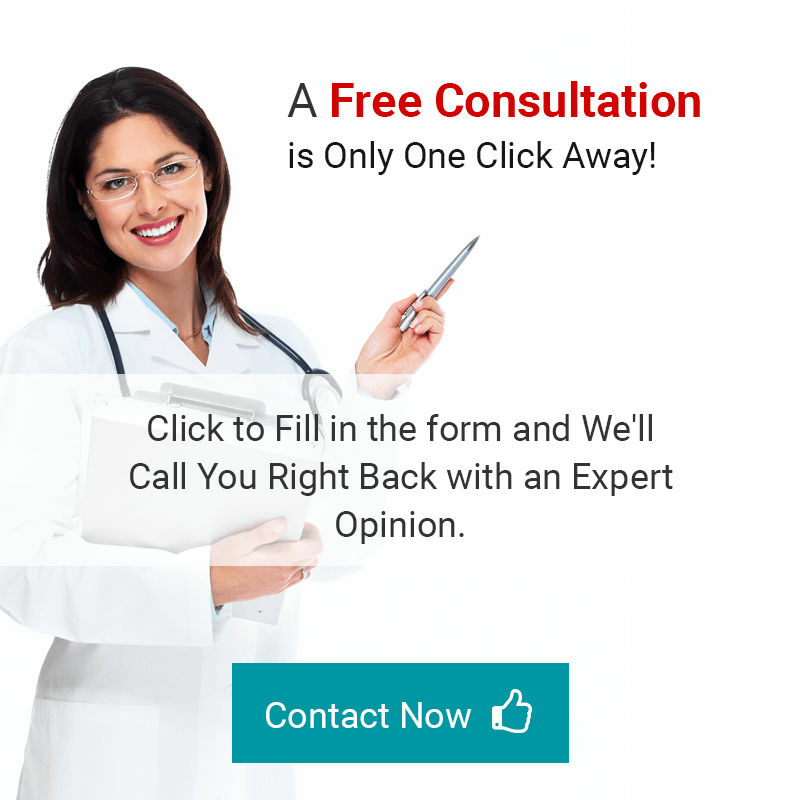 To book a free consultation kindly fill in the form below.